It was Jürgen Klopp's 200th match in charge of Liverpool and few of the 111 victories that came before this one can be as satisfying or important. Just 142 seconds separated the goals as Klopp's men reclaimed top spot of the Premier League. The Reds started the match in second place after Manchester City's 3-1 victory at Crystal Palace hours earlier. You would never have known that the Egpytian's 53rd-minute screamer was the first time he had scored from outside the penalty area in the Premier League since January 2018. 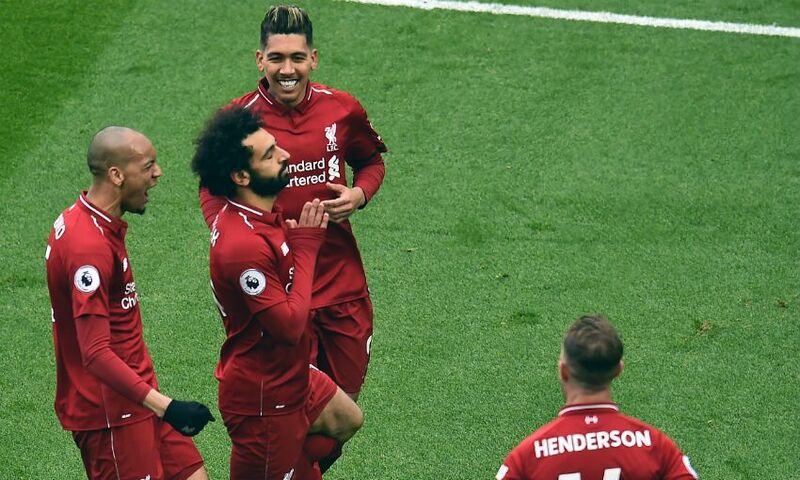 Plucking Virgil van Dijk's long ball from the sky, Salah brushed off Emerson before unleashing a left-footed rocket. 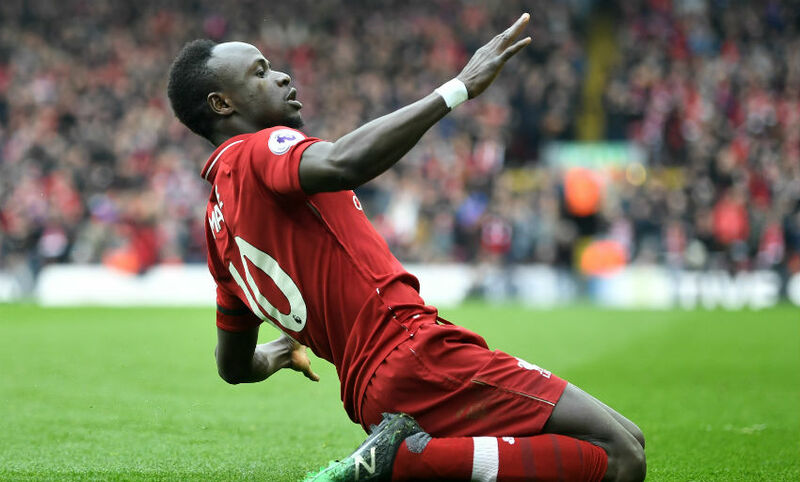 It's official: this is the best goalscoring season of Mane's career in England. The forward's crucial header was his 21st goal of the campaign in all competitions. The chat Henderson had with his manager about playing further forward could prove to be extremely important in Liverpool's quest for glory. With Henderson and Naby Keita occupying advanced midfield roles, Fabinho's job was to keep Liverpool on the front-foot and protect the backline. And not for the first time, the Brazilian did exactly that. He joint-led the team in tackles with four - one of which got Anfield on its feet. Eden Hazard found a pocket of space in the 10th minute and began to run towards Liverpool's goal. However, a perfectly-executed sliding tackle from Fabinho stopped the Belgian in his tracks.